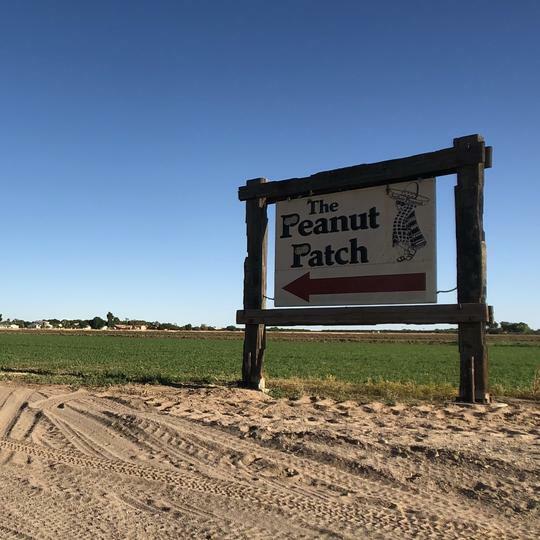 In Southwest Arizona the Peanut Patch tour has become a tradition. 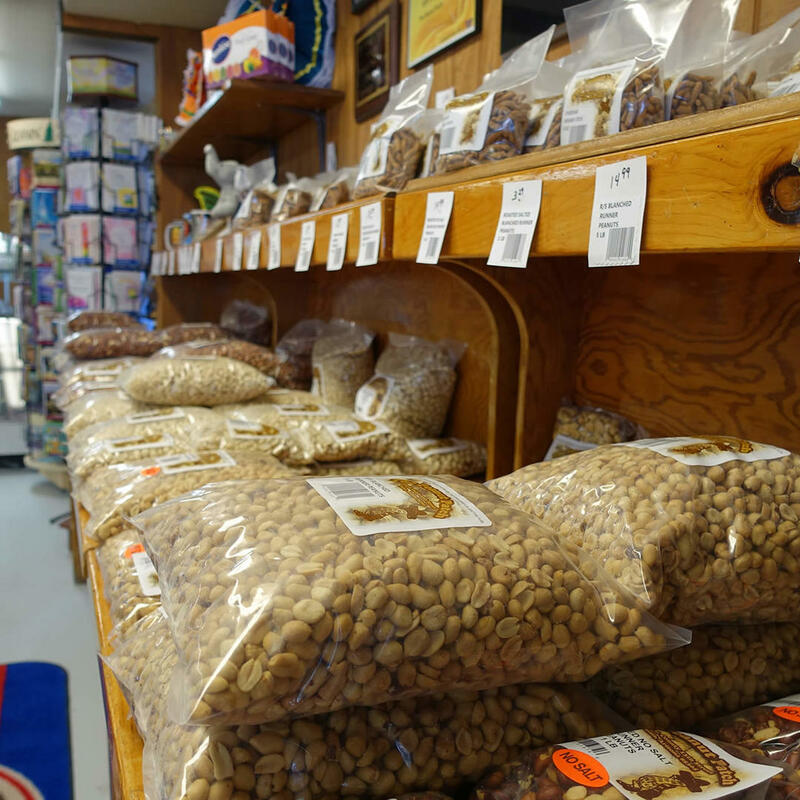 The store has hundreds of candies and natural snacks, gift baskets, boxes, and tins. Tours are given on various days at various times so be sure to plan accordingly. 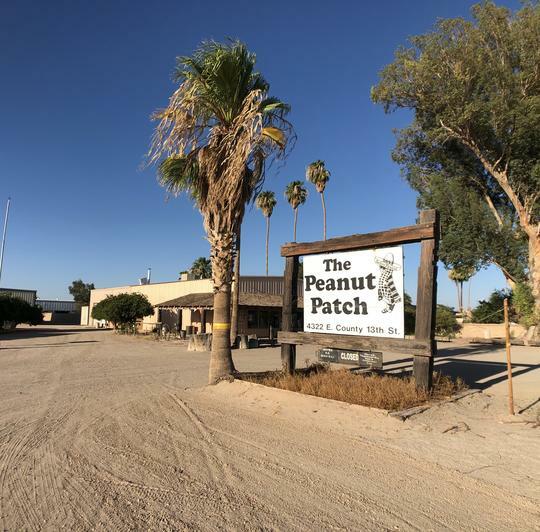 On the tour, you'll learn Peanut Patch history, you'll be shown how peanuts are grown, and how peanut butter is made. 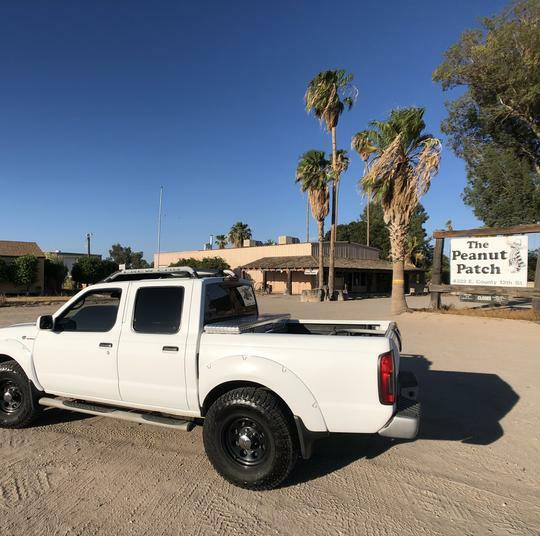 Then, to finish off the tour, you'll have a taste of fresh peanut butter. And best of all - the entire tour is free!